We’re looking for global contributors! Read on how you can join our global network talented storytellers! You heard right! 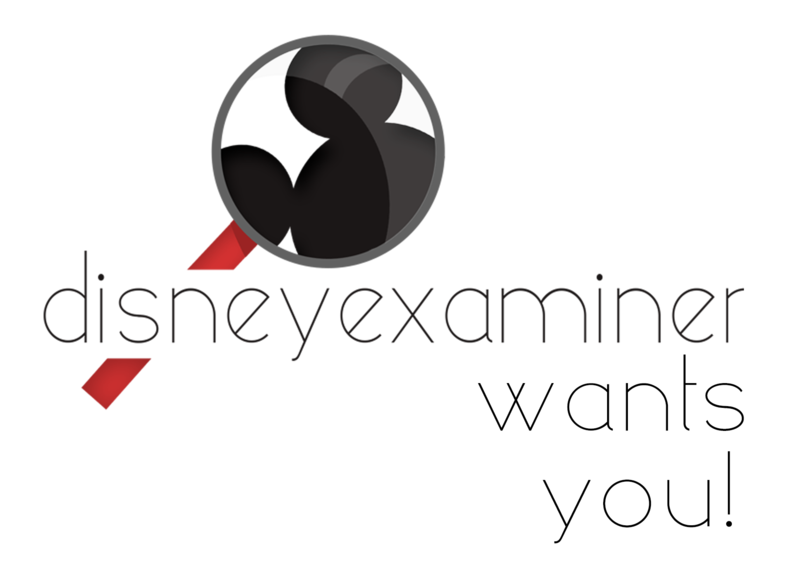 We’re looking to expand Team DisneyExaminer again, and this time with a global network of contributors. We’ve loved our little network of contributors in the Orange County, CA area where we started it all, but the reality is that 1) Disney news happens everywhere and 2) We can’t be everywhere. • You can contribute at least one (1) feature story a month. BuzzFeed-esque lists and similar story layouts don’t count. 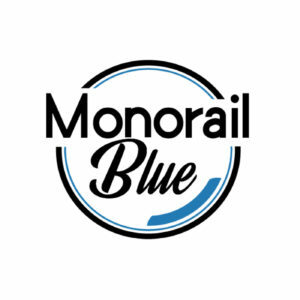 If you still feel like you can meet all those points we made above, we’d love to connect with you. 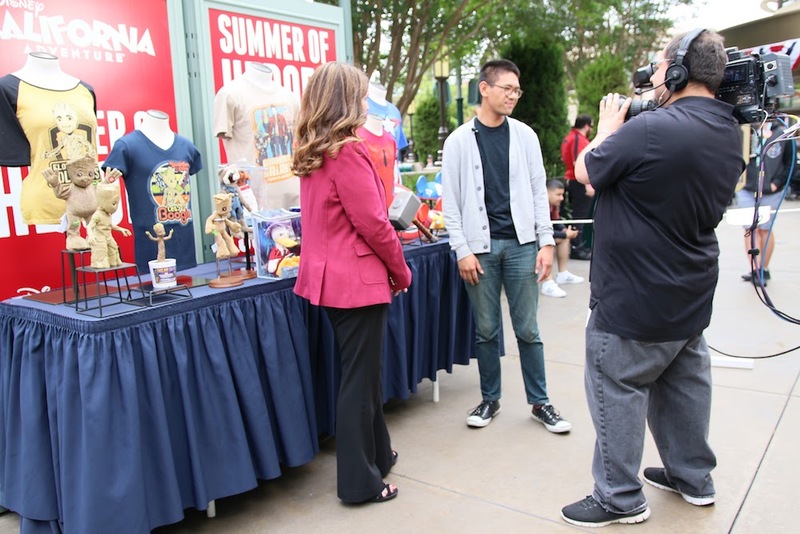 Simply email your resume to info (at) disneyexaminer.com AND explain why you think you should be able to be a DisneyExaminer Global Contributor. And yes, the more creative answer, the more reasons for us to chat with you!